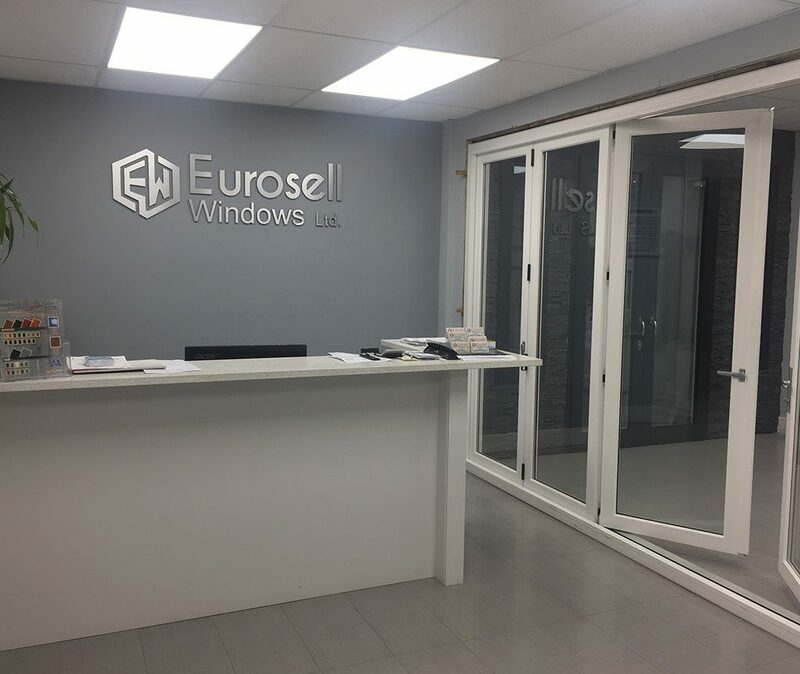 With over decade of North American experience in windows and doors, we’re ready to frame existing future at Eurosell Windows. Our business has grown exponentially: from a small facility to large manufacturing unit in surrey, British Columbia. In that time, we’ve changed and evolved, but our goals remain constant: striving to understand your needs, being involved in and understanding your business, and exceeding your expectations. 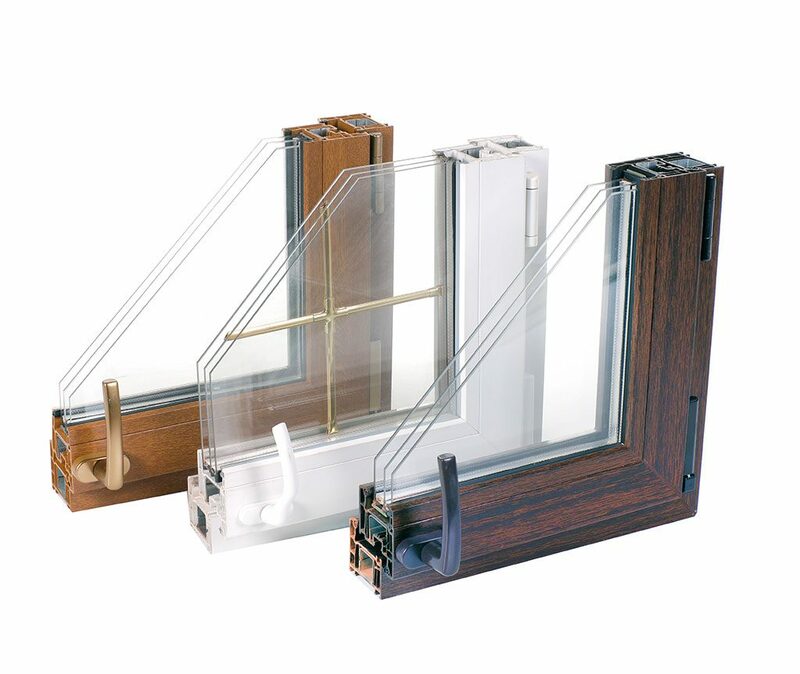 Today, we’re one of the largest residential window manufacturers in British Columbia. We’ve got the qualities to prove it. When you deal with Eurosell, your confidence is warranted. We engineer our solutions to meet the growing needs of today, with durability you can depend on well into the future. Our quality is built on a robust design and testing process. Every product undergoes significant analysis and performance testing. 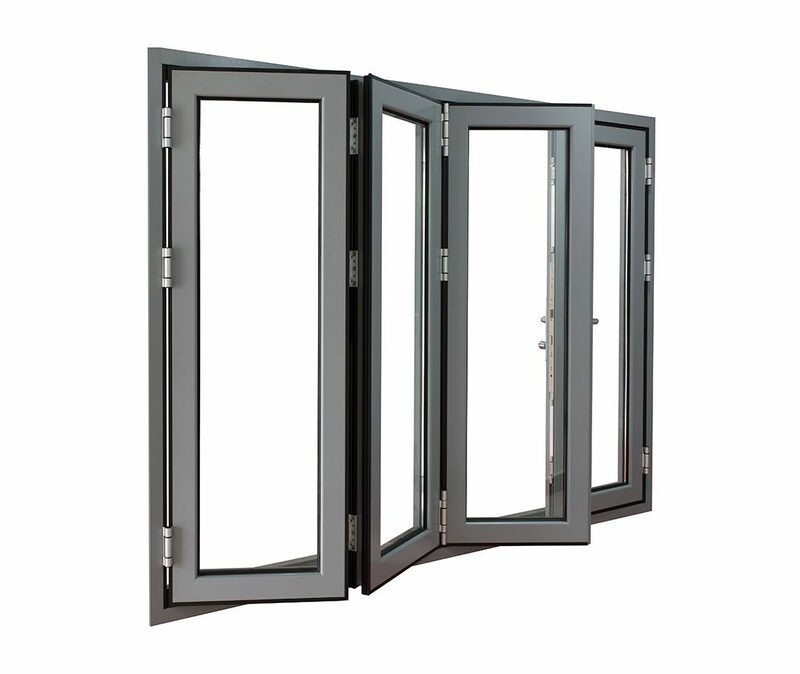 Our high standards extend beyond product quality and design; we know that people are the key to any business. Our team of expert staff is committed to identifying and delivering on your unique requirements. We delve into your needs to deliver solutions that provide real value. We know how important great customer service is, especially when work is being carried out on your home. 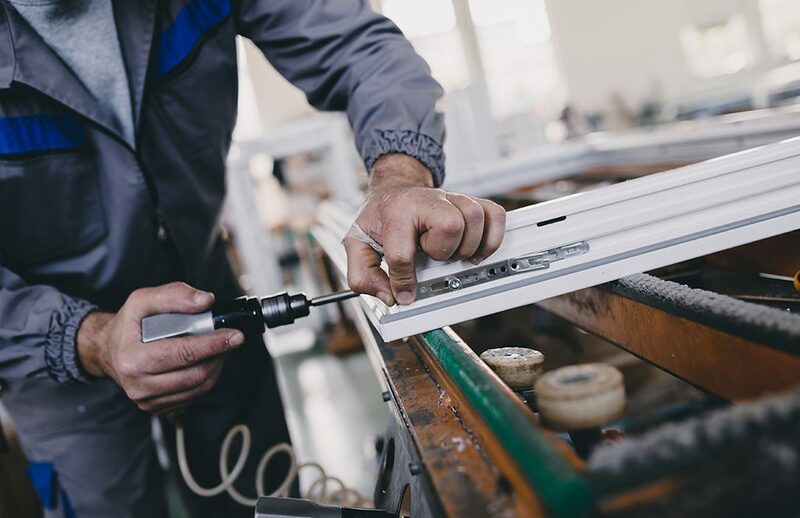 We’re the only company in the country that can truly say it provides a full service from your initial design appointment, through manufacturing to final installation.